A DRINK-DRIVER had to be handcuffed after attempting to escape the grip of officers, despite earlier stumbling into the middle of a road and shouting for police to arrest him. 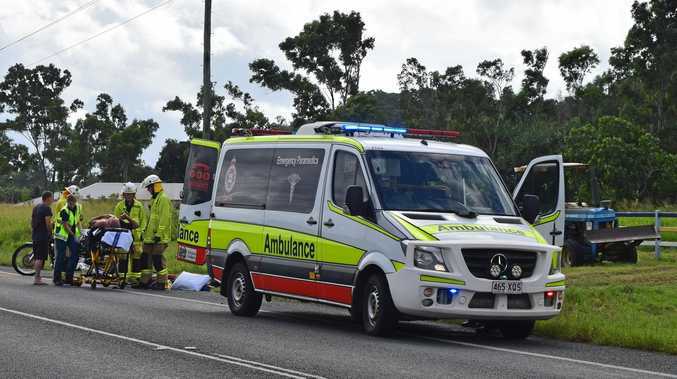 The Caloundra Magistrates Court heard police were called to Pelican Waters Tavern just past midnight on February 1 in relation to an "intoxicated man" getting into Toyota Hilux. Ross Evan Harvey, 47, was pulled over by police on The Esplanade, Golden Beach, and stumbled onto the road while asking police to "take me away". Police prosecutor, Senior Constable Lee Allan, said Harvey told police he had been drinking since noon and stopped about 11pm, but didn't know how much alcohol he'd consumed. The court heard Harvey recorded a blood alcohol reading of 0.223 - more than four times the legal limit. Snr Cnst Allan said he was taken to the police station but refused to talk, and had to be handcuffed after "flailing" his arms around when officers held them. Harvey, who represented himself at court today, spoke of his struggles with alcohol since his father died 10 years ago, and his mission to rid the substance from his life. "I'm deeply remorseful, I realise I put myself and others in danger," he said, shaking and visibly upset. Harvey, who lived at Golden Beach, told the court about his attempts to change his behaviour, including completing the Time for Change program provided by Caloundra Magistrates Court. The program supports those who face court on alcohol-related offences to help them make significant changes in their lives. 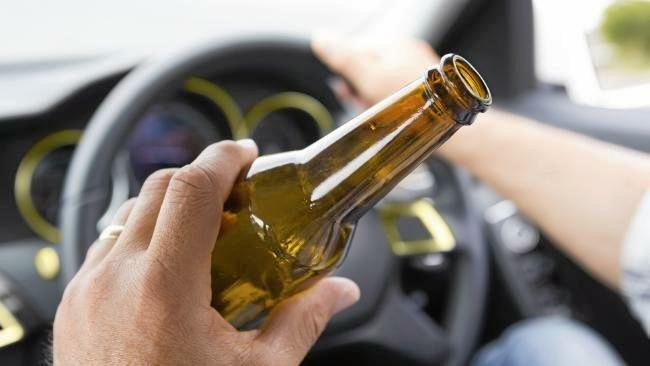 Acting Magistrate Andrew Walker noted records from the program showed his alcohol consumption had reduced, and he was eager to become sober. Harvey was released on a nine-month probation period and disqualified from driving for 11 months.